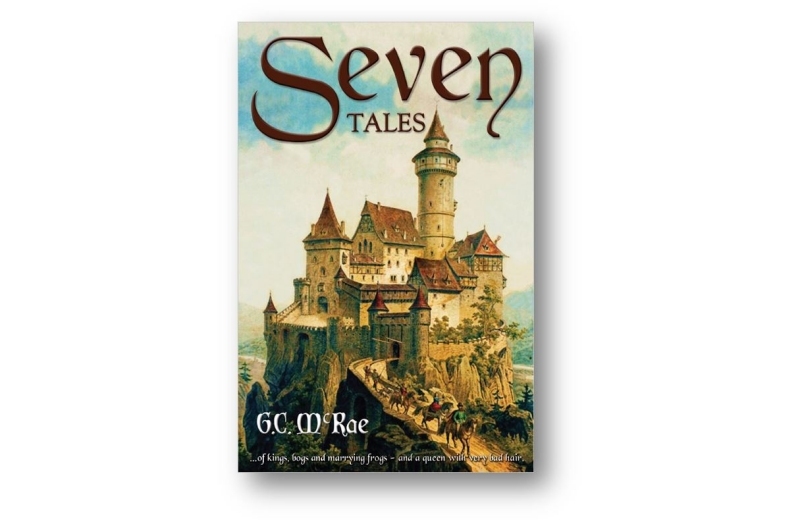 Seven Tales is my first collection of original fairy tales. It includes the six novelettes published as ebooks in 2014 as well as a new story, “The Miller and the Old Hag”. Think the Brothers Grimm, but funnier. Or Hans Christian Andersen, but darker. My goal was to create seven works at least as good as the stories we all grew up with. I’ll let you be the judge of whether or not I succeeded. The Seven Sisters is the tale of a timid king who doesn’t want his new wife to know he has so many daughters. So he hides them in a huge playroom at the far end of the castle. How they are finally revealed is story of magic potions and murder with a twist of sweet revenge. G.C. McRae has written a masterful original work using all the characters and flourishes of the traditional fairy tale. Sometimes all we need is just a great bedtime story. 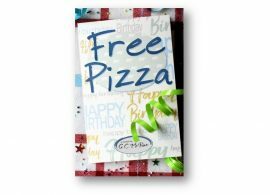 Here’s the Amazon link to the book. The Boy Smith is the tale of a blacksmith’s son who is bored to tears with his apprenticeship, so off he goes to seek his fortune. That fortune quickly becomes wrapped up with the fates of a greedy knight, a princess with too many suitors and a giant who does not appreciate thieves in his barley field. 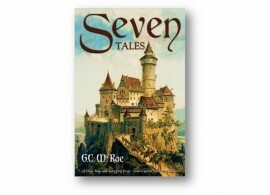 Author of The Seven Sisters, G.C.McRae brings you another original fairy tale full of humor, clever twists and the sort of comforting warmth you want from a great bedtime story. The Dollmaker’s Daughter is a tale of twin princesses who lead vastly different lives. Separated at birth, one girl is raised in the forest, poor and maimed, but much loved. The other lives in royal comfort in an opulent palace, but is sorely neglected. Unaware of each other, the girls’ paths continually cross until their true fates are revealed when one makes a doll in the other’s image. Author of The Seven Sisters and The Boy Smith, G.C.McRae has written a tale for all time that is at once shocking, humorous, and heart-warming. 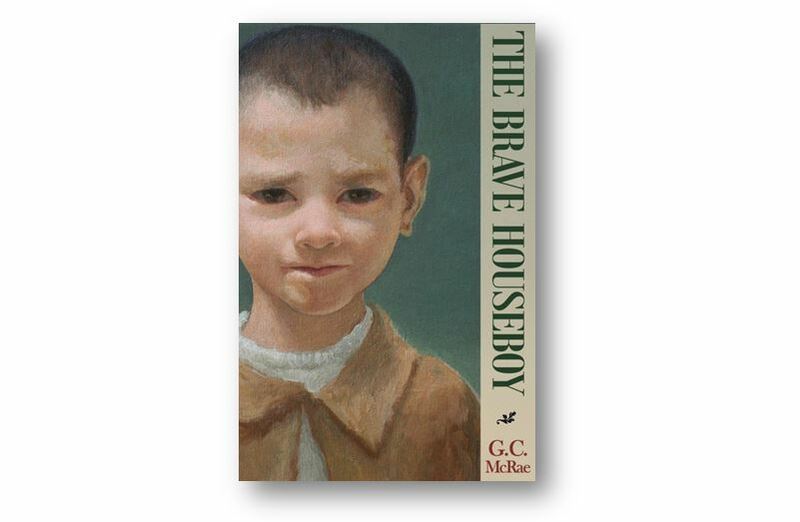 The Brave Houseboy is the tale of a young boy with a tragic past and a hopeless future. 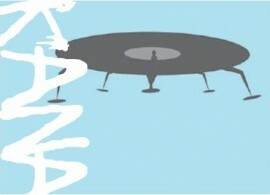 He overhears the secret of a great animal horn that sits on a high shelf in his master’s library. With this knowledge, small, frightened and powerless as he is, the houseboy realises that only he can save the kingdom where he lives. As with all the other traditional fairy tales by G.C. McRae, this one is a perfect bedtime story for young and old. 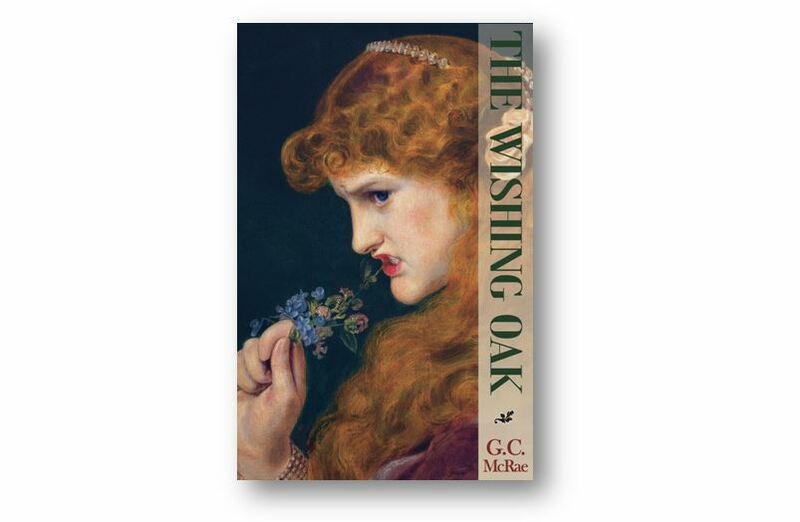 The Wishing Oak is a tale of two sisters. One of them is happiest when she’s hard at work; the other, when she’s lazing the day away in her bedchamber. Only one of them can become queen after the death of their father, who seemed to rule their kingdom by magic. When the truth is discovered to involve a jackdaw, a tiny man named John Smalls and more frogs than a princess could ever kiss, magic becomes their only hope. Once again, G.C. McRae has written a comic tale for all time, taking the musty world of castles and kings and brightening it with a fresh and original story. Here is the Amazon link to the book. 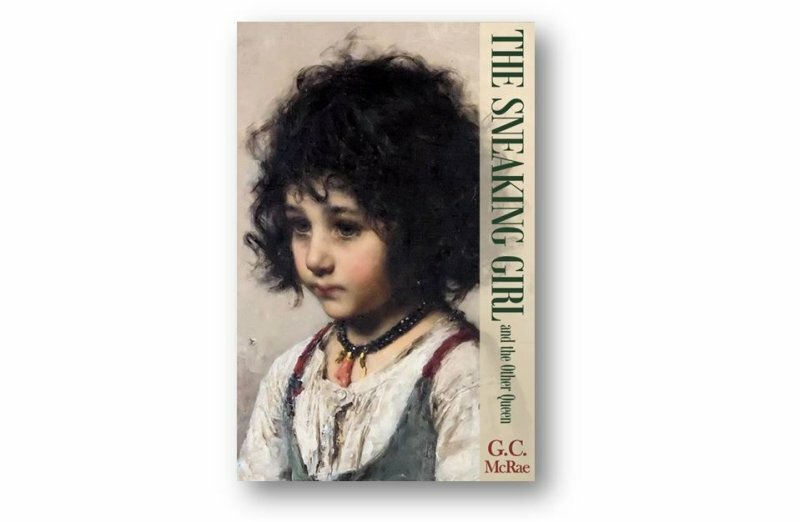 The Sneaking Girl and the Other Queen is the tale of a little girl with no skills and no hope. When she suddenly finds herself working for the queen, expected to do the impossible, she resorts to the one thing she’s good at, sneaking. How does she go from scrubbing pots in the kitchen to her own big room at the front of the castle? And since the girl arrived, why does the queen spend so much time with her thumbs in the butter? As with all of G.C.McRae’s traditional stories, no armchair ever had a better tale to curl up with.